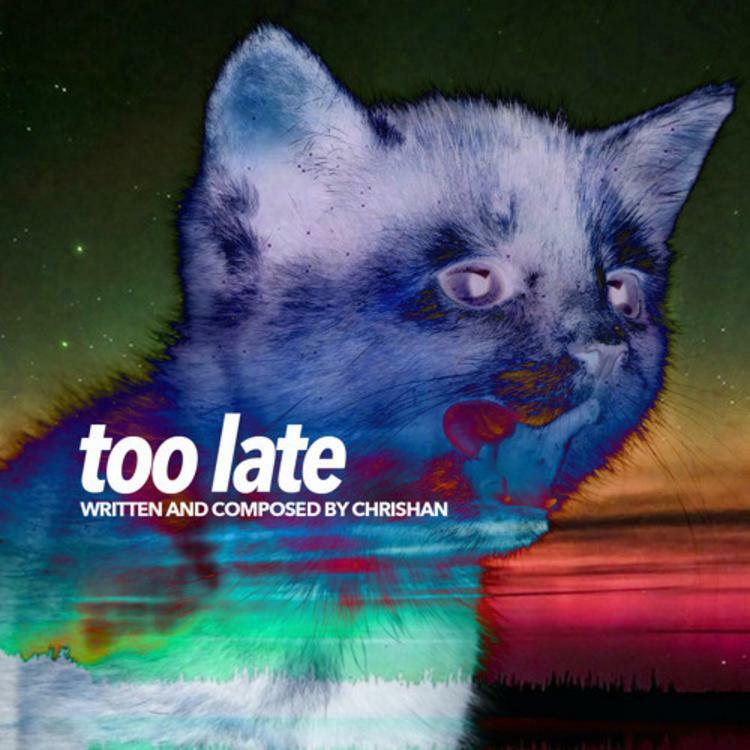 Chrishan comes through with a new record called "Too late". Chrishan has been sharing some freestyles here and there, but today he's come through with a brand new original record. The glossy R&B jam captures the mood of Phil Collins' immortal single, "In The Air Tonight," with the singer interpolating the hook at one point, later returning as a chopped and screwed backing vocal. While still without a title, Chrishan has pans to release a new project this summer, and "Too Late" is planned to appear on it. If the rest of the project captures late night summer vibes as well as this one, it could be something special.